Daniel Kaluuya stars as Chris, a black man who uncovers a disturbing secret when he meets the family of his white girlfriend. Writer and director Jordan Peele has been credited with creating the new 'social thriller' genre, where the villain is at the root of society itself. 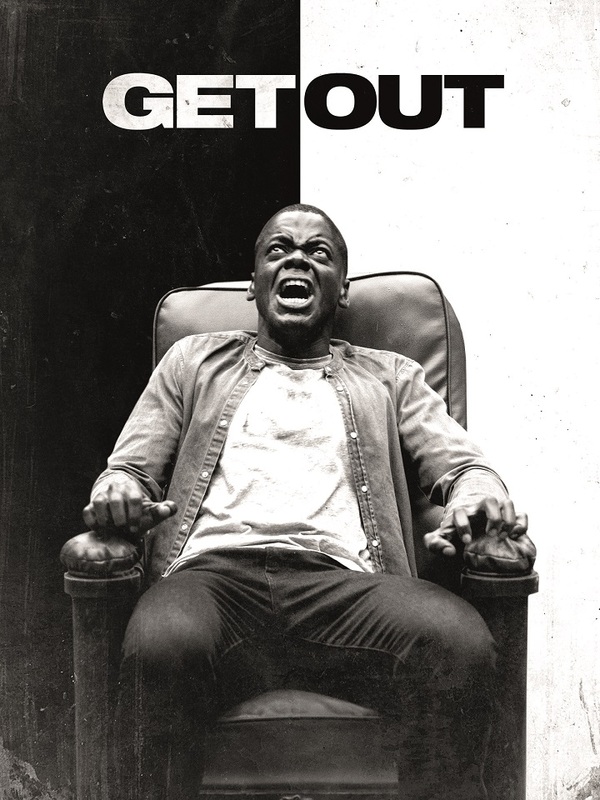 The much rated and award winining Get Out challenges us as the viewer to question our part in society's wrongs too. Get Out premiered at the Sundance Film Festival. Critics praised its screenplay, direction, performances and its satirical themes. It received numerous accolades including Oscar Award for Best Original Screenplay, and was nominated for Best Picture, Best Director and Best Actor for Kaluuya. This comedy-horror was also the highest rated wide release of 2017 on the Rotten Tomatoes film site. A fantastic opportunity to see this award winning film screened on site on Wimbledon Common. The screening will start with a screening of the 2017 BAFTA nominated short film ‘Wren Boys’, produced by Wimbledon film-maker Sorcha Bacon who will introduce it. The Baillie Gifford Big Tent has heating and seats but do feel free to bring blankets and cushions. Popcorn on sale and bar on-site.